Explore beautiful Hamilton County along the Boone River Recreational Trail, a 4.7 mile concrete paved trail meant for biking, walking, running and rollerblading. The trail begins on the north end in Webster City at Nokomis Park-Middleton Sports Complex and follows the Boone River through scenic forests, rural farmland and natural prairies. The south end of the trail finishes up in Briggs Woods Park, which has camping, golf and canoe trips available.  For those who want to extend their ride, Webster City also offers the Brewer Creek Recreational Trail, which is a fully paved 2.2 mile long trail within the city limits.